Jt & Julia’s wedding ceremony began at their families home on the North Shore of Oahu. It was a beautiful estate that was perfect for a Hawaiian wedding ceremony along the beach. They had simple details, gorgeous flowers, and just the right amount of Hawaiian flare! I loved being a part of their big day and capturing all of the smiles, laughter, and tears. 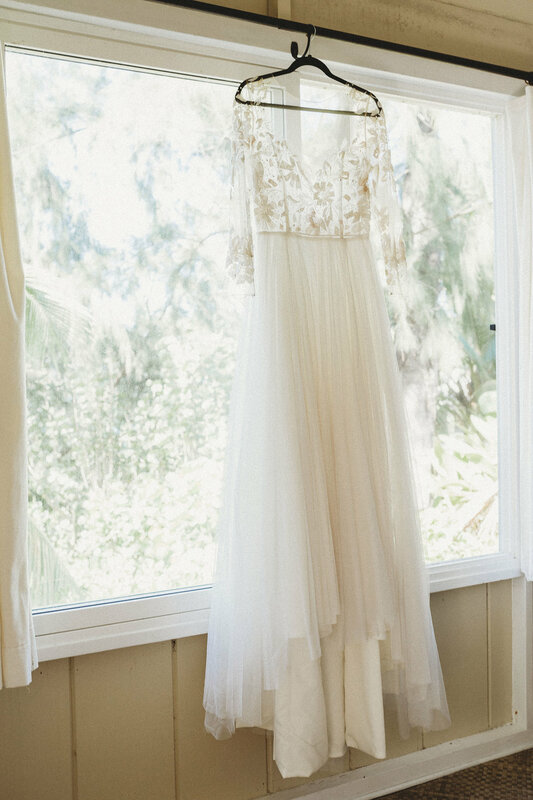 Julia’s dress is from Blush Bridal Couture in Tustin, California. One of my favorite parts of the day was the reception! 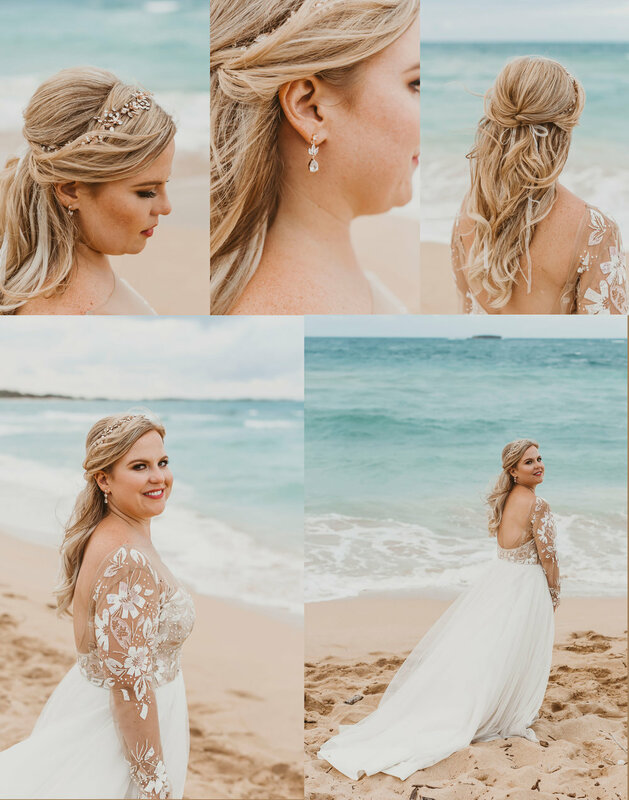 Julia and Jt’s wedding reception was held at the Turtle Bay Resort, on the North Shore of Oahu. The bride and groom along with their closest friends and family celebrated their nuptials with cake music, and lots of dancing!